Doug received his JD from Case Western Reserve Law School in 2001. 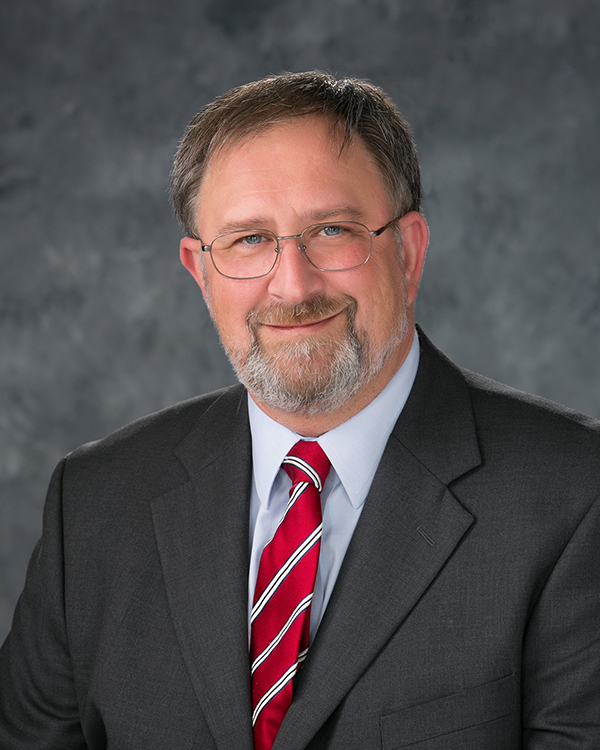 His undergraduate degree is from Kent State University in “Applied Conflict Management.” Doug’s career started in 2001 as an assistant Huron County Public Defender representing defendant’s accused of criminal offenses, juvenile delinquency, and dependent, neglected, abused children. In 2005, Doug represented 10 of the 11 Gravelle Children in the “kids in cages” that drew national attention. In 2007 Mr. Clifford became the Assistant Law Director for the city of Norwalk, prosecuting misdemeanor cases and handling preliminary hearings for the majority of Huron County. In 2012 Doug returned to private practice, focusing on Criminal and OVI/DUI defense across the North Coast of Ohio. He also continues to practice as the Chief Assistant Public Defender of Huron County, Ohio in a part-time capacity. Doug is both a board member and currently a co-chair of the CLE program of the Ohio Assoc. of Criminal Defense Lawyers (OACDL), a founding member and State Ambassador of the DUI Defense Lawyers Assoc. (DUIDLA), a general member of the National College for DUI Defense (NCDD), an associate member of the American Academy of Forensic Sciences (AAFS), and a member of the American Chemical Society Chemistry and the Law Division (ACS­ CHAL). Doug has attended numerous national and state seminars. In 2016 Doug co-presented with Heather L. Harris, MFS, JD, D-ABC at the annual AAFS Annual Scientific meeting (Jurisprudence Section) on the topic of “The Legal and Scientific Landscape of Federal Analogue Prosecutions Post-McFadden.” He has been trained under the NHTSA Standardized Field Sobriety Testing protocol. Doug has also presented at many seminars throughout the state of Ohio on OVI defense and other topic areas in criminal law. Doug is a graduate of the Forensic Chromatography, Solid Drug, and Driving Under the Influence of Drugs courses at Axion Training Institute and Analytical Laboratory in Chicago, Illinois, and plans to continue to expand his training in forensic science for the benefit of his clients and the legal community as a whole.